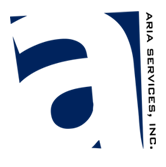 MEET THE TEAM - Aria Services, Inc.
Irsan’s experience in the Wireless Telecommunication Industry started in 1997, specializing in antenna upgrade, architectural engineering and pre-construction process of over 50 projects. He has a Bachelor’s Degree in Computer Engineering and a Minor in Computer Aided Design. 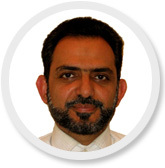 Mansour graduated with a Master’s Degree in Civil/Structural Engineering from the University of Texas at Austin in 1998. A Professional Engineer who is currently licensed in several states, Mansour has experience in design, inspection and management in different industries, including Telecommunication since 2000. 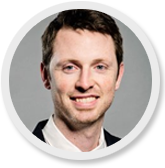 Thomas is a motivated and seasoned Telecommunication Professional Engineer and Project Manager. He is approachable, well-respected and a dependable leader who is adept at fostering and sustaining professional business relationships in the Wireless Industry. 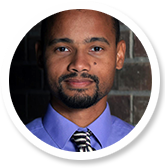 He has experience since 2007 in many areas of Wireless Communication, including leadership as part of the TIA Rev H committee and its members. Thomas has received a Bachelor of Science Degree from Alabama Agricultural and Mechanical University. 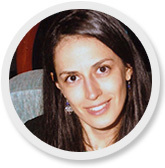 Taciane’s career in the Wireless Telecommunication Industry began in 2007 with various Architectural & Engineering Companies as a Project Manager and Designer. She has a Bachelor’s Degree in Architecture and a minor in City Planning. Sajid’s experience in Wireless Telecommunication Industry began in 2007. 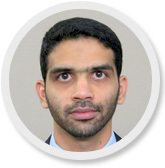 He has performed in several roles, including–but not limited to–RF Engineer, CAD Designer and Project Manager. Sajid is well-versed with all phases of pre-construction wireless network deployment. His dedication and attention to detail has resulted in compliments from multiple clients. Sajid has a Bachelor’s Degree in Computer Engineering and a Master’s Degree in Engineering Management. Yura has extensive experience in Structural Detail Drafting in addition to his knowledge of the wireless telecommunication industry. He has a Bachelor’s Degree in Business Administration with a minor in Computer Information Systems and also an Associate degree in Drafting Technology. His diverse background allow him to be not only effective but also efficient. Thelma’s experience in the Wireless Industry began in 1997 with one of the largest tower companies at the time. She has worked as a Sr. Construction Coordinator with a major Wireless Carrier for 12 years which focused on the development and construction of new cell sites. Eventually becoming a Project Manager at an Architectural & Engineering company before joining the Aria Team. 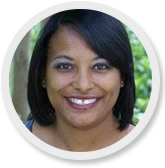 Altogether, Thelma has over 20 years of experience in the wireless industry. Since 1997, Kathy has been a high-integrity individual who has garnered over 30 years of experience in Accounting and within the Wireless Telecommunication Industry. 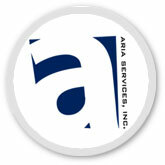 This combined experience makes her an integral part of Aria Services on not only the financial aspects of the company but also in the areas of technical operation and management. 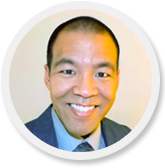 Victor’s career within the Wireless Telecommunication Industry began in 1997 with different A&E companies as Project Manager and Designer, but his specialty is Structural Engineering. Known to be very passionate about his work, Victor is highly client oriented. 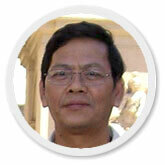 He has a Bachelor of Science Degree in Structural Engineering, obtained from the University of Houston in 2000.